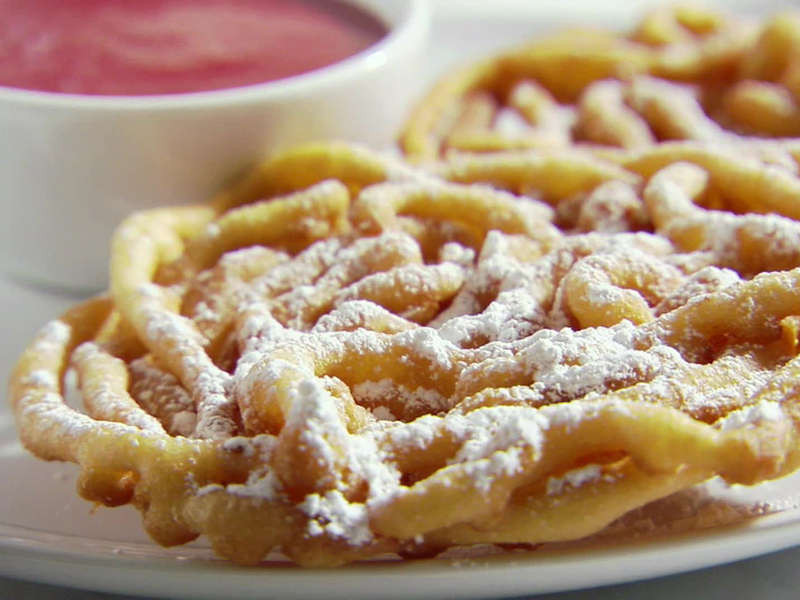 Oh so – Sugar Sweet! 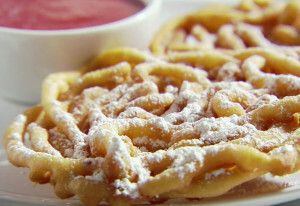 Think of the best carnival food you’ve ever had. Now picture it at your next event! 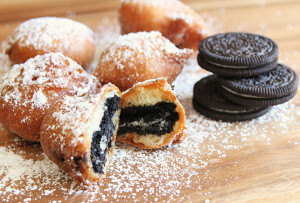 Choose from items such as Oreos, Twinkies, cronutz, brownies, and your favorite candy bar and watch them transform into a mouthwatering fried indulgence! Delight your guests with this extraordinary dessert station! Want to “wow” your guests even more? Combine the Fry Daddy and Donut Station!